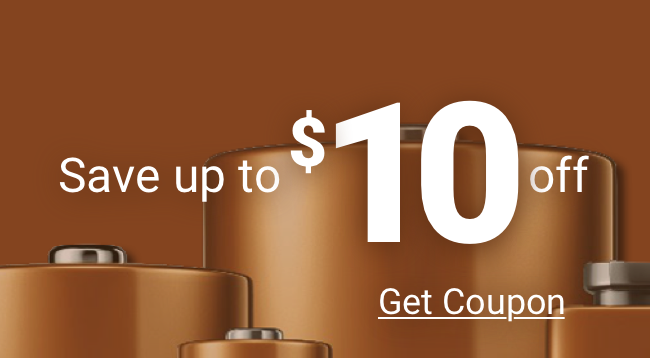 Consumers who want the best 9 volt battery choose the Duracell Coppertop brand. Professionals trust the Duracell 9 volt Procell batteries to deliver the same quality and reliability with an even higher charge for long-lasting power. Duracell’s 9 volt Procell is charged to 9.5 volts—slightly higher than the Coppertop 9-volt—for long life and top performance that make it the best 9 volt battery around. Other resellers may offer cheap 9 volt Procell batteries, but Medic Batteries provides a satisfaction guarantee, fast and low-cost shipping, and exceptional service along with an excellent price. We sell our 9 volt Procell batteries in economy packages, so you’ll always have the power you need.